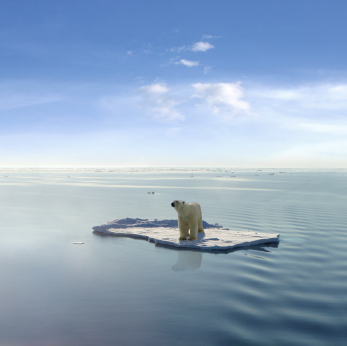 Polar bears literally feel the ice melting under their paws. These animals live prevalently on the ice-pack where they hunt their prey: seals. Most of their yearly food intake is between April and mid June while in summer, when they move to dry land due to the melting ice, at times they fast for months, with severe risks for their health. The period in which polar bears can accumulate reserves of energy is becoming increasingly short due to the rise in climate temperatures. Some experts have noted that the mortality of the younger polar bears is essentially because of the scarcity of food and the mothers’ insufficient reserves of fat.